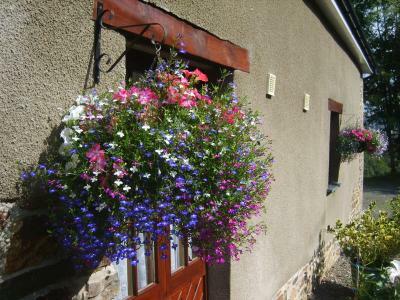 Lock in a great price for East Hook Holiday Cottages – rated 8.6 by recent guests! Ruth, you're unlikely to meet a sweeter human being, so lovely and an amazing warm welcome. Great views and easy to find. Quiet location. Car parking also convenient. Owner Ruth was very friendly. Everything provided. BBQ with tools, seating areas. All kitchen utensils, linen. Beautiful views. Ruth was very welcoming with lots of information available at the property about things to do in the area. The location was very good. It was relatively cheap. Ruth was so friendly an helpful! 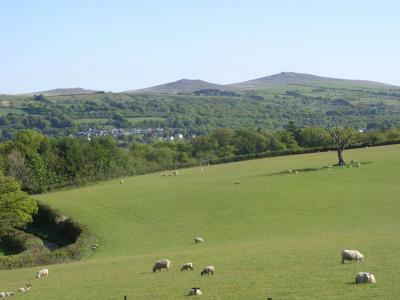 Every day we had our meals outside with a fantastic view over Dartmoor and Okehampton. 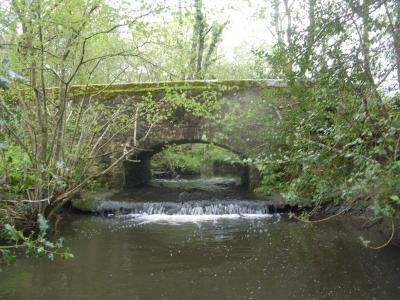 It has been the perfect destination for trips into Dartmoor (Meldon Dam for example) and for every day shopping! 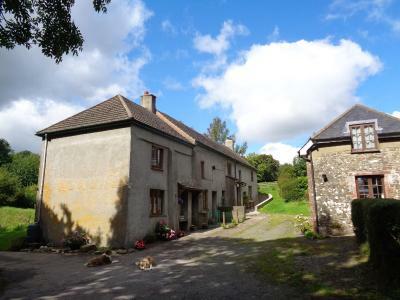 Lovely, comfy cottage set in beautiful countryside. 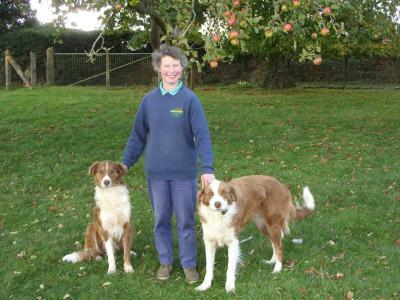 Also, the warm, friendly welcome from Ruth was a perfect start to our short break in Devon. Ruth was amazing she couldn’t do enough for us! I would definitely recommend to stay at East Hook cottages we will definitely be coming back to stay. We loved the cottage we stayed in , Ruth the owner was just lovely and friendly told us a lot about the area and about the cottages she even showed us around one of the cottages that she was getting ready for her next lot of guests . Definitely would recommend. 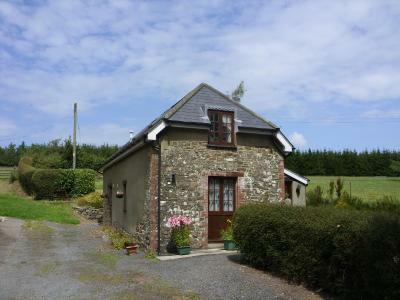 Very comforting and relaxing little cottage! Clean and a very warm welcome! 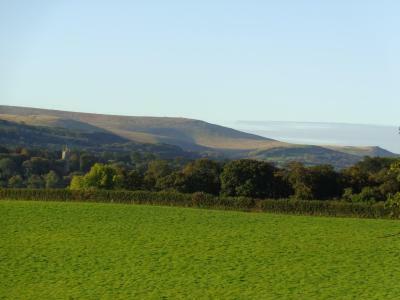 Breath taking view, closeness to Okehampton, some spiders in corners but generally a clean place. 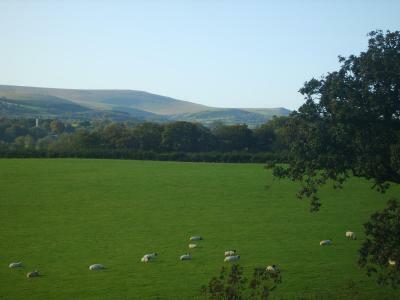 One of our top picks in Okehampton.East Hook Holiday Cottages is located in Okehampton. 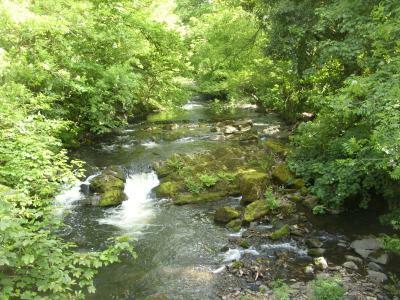 Among the various facilities of this property are barbecue facilities and a garden. Free WiFi is available. All guest rooms in the farm stay are equipped with a flat-screen TV. 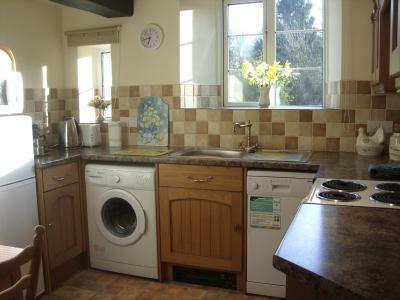 Rooms include a electric tea pot, while some rooms will provide you with a kitchen with a dishwasher. 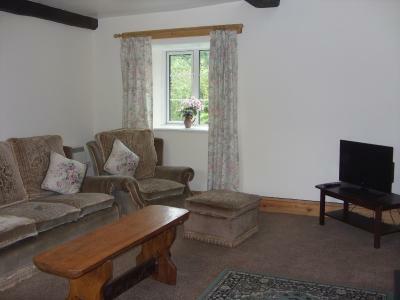 The rooms at East Hook Holiday Cottages come with a seating area. 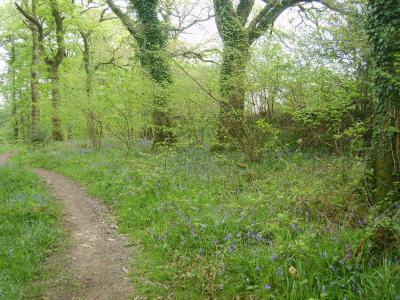 Torquay is 29 miles from East Hook Holiday Cottages. Exeter International Airport is 25 miles away. 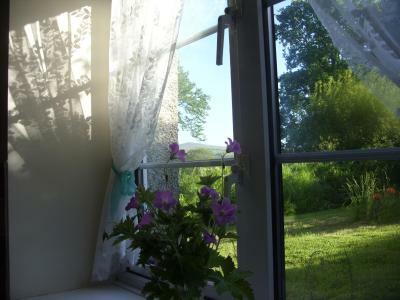 When would you like to stay at East Hook Holiday Cottages? Awarded a 2-star rating from VisitEngland, this cottage features traditional design with a separate living room and a kitchen. 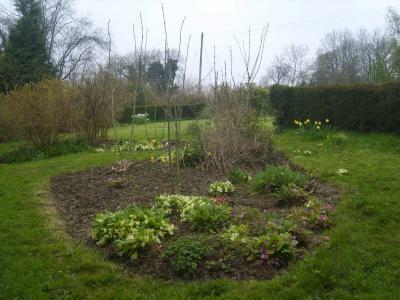 Outside, there is a large garden with a picnic table and a seating area. 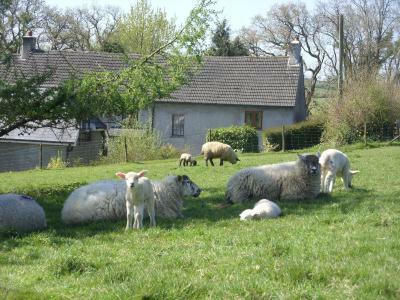 Awarded a 4-star rating from VisitEngland, this charming cottage offers traditional design, a picnic, barbecue and garden area. There is a living room, dining room and kitchen. 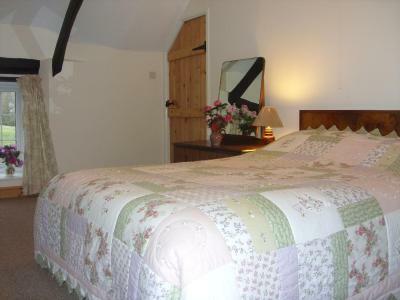 Upstairs, the master double bedroom looks onto the surrounding fields. Pets cannot be accommodated in this unit. Awarded a 3-star rating from VisitEngland, this countryside dwelling is the original East Hook farmhouse and originally had a thatched roof. 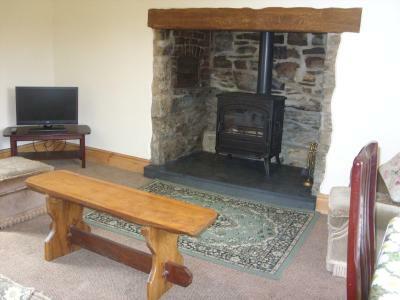 This property has the addition of a cozy wood burner. 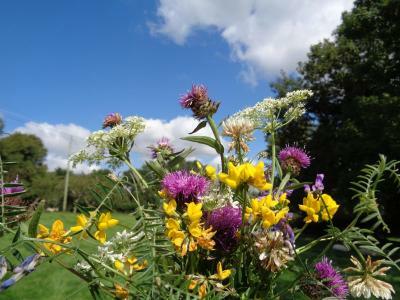 House Rules East Hook Holiday Cottages takes special requests – add in the next step! 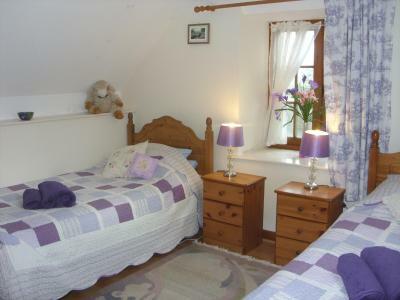 All children under 2 years are charged GBP 7.50 per night in a crib. 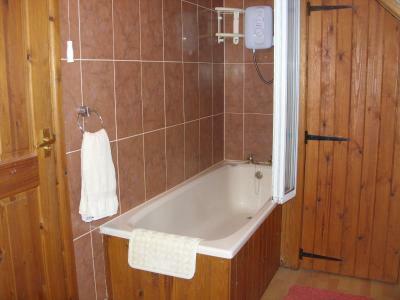 Please note that pets cannot be accommodated inte the Deluxe Two-Bedroom Cottage. 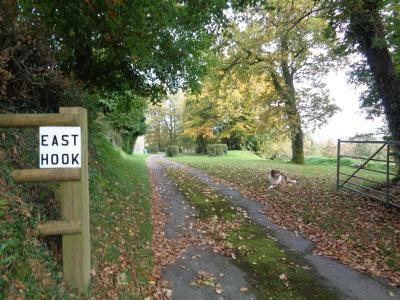 Please inform East Hook Holiday Cottages of your expected arrival time in advance. You can use the Special Requests box when booking, or contact the property directly using the contact details in your confirmation. Property decor is tired but beds and sofa very comfy. Have to top us meter. And remember to turn on emersion heater. Nothing was a surprise though and all positives far out weigh negative. No WiFi but strong 4G signal. It wasn't very clean. There was no hot water pressure upstairs. Many of the fixtures and fittings were old (or very old - the cooker was too old to use to any great extent). The TV had to be switched on and off at the main socket. It could have been cleaner. Everything seemed to be so perfect on a very beginning........beautiful view, quiet and peaceful place to spend 10 nights we made a reservation for. Paid in advance via booking.com Nice greeting by Ruth who seemed to be a nice person which I consider as a norm behavior while running a hospitality business.....and turned off into a very pretentious person. Once coming to the place called the owner to find out about the way to get a key. Have been informed that I will find the key in such and such place with the specific inscription of the name.... Meadow Sweet Cottage.....of the cottage we have been accommodated to. Days went through and on the very last day we had to deal with some horror situation regarding to the amount paid.....via booking.com..... And some doubts merit of our accommodation. 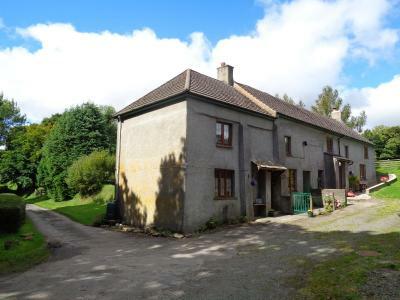 Here it is.....Ruth coming and pointing that the amount we paid on a beginning does not match her expectations......we should pay more of 8 pounds sterling per night......because we got the cottage with the internet on........which in the offer is free! She came at 9.40 pm!!!..... Trying to force her statement bringing a copy of her invoice from booking.com for the exact amount we have paid ......via booking.com......using a Pay-pall option. She started pointing that this cottage is not what we supposed to get.....that she upgraded our accommodation in the reflection of having the access to the internet.......WHAT? That she sees we have some discount......sure we have once owning a genius account. I could not sleep well after all being treated as a thief......... We all know that once you make a reservation via booking.com you pay what you suppose to pay....paid at once and in advance ........so why the owner is bothering you at the night time trying to get it's point? Very dishonest treatment......big stress.......and disappointment!!! 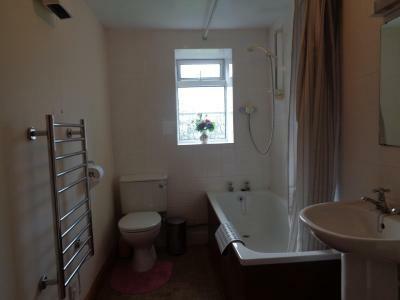 The toilets were a little in need of refurbishment, especially the bathroom carpet. I think maybe the kettle needs replacing in the kitchen as the cable was getting hot. 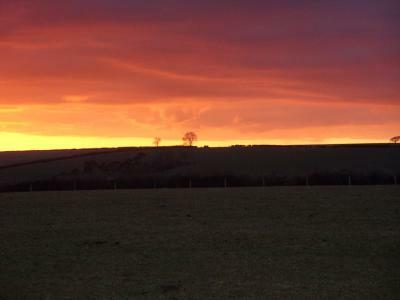 Hanging washing on a line tied between trees in a field on top of a hill was simply amazing! We don't get fresh laundry like that in the city. The cottage has great character which reminded me of family homes from my childhood. Ruth was super friendly and the recycling facilities second-to-none. No Wifi as advertised. Electricity is metered and if used up, must put a $1 coin to turn back on. No hand towels. Only one full bath with shower. 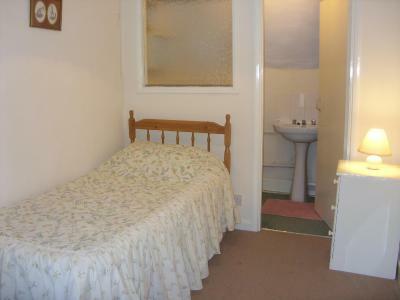 The second toilette is attached to single bedroom. Hot water tank is to be turned off when out or at night, takes ½ to heat up. 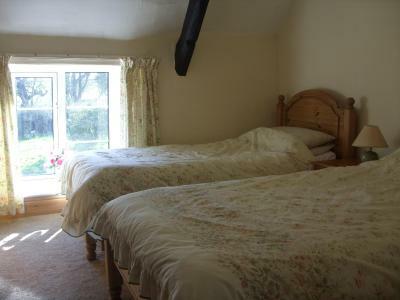 Firm beds, beautiful views, good central location, fresh eggs were supplied. Nice friendly owner.